When it comes to agricultural building needs, BRI metal buildings offer maximum functionality, sustainability & efficiency required by farmers. 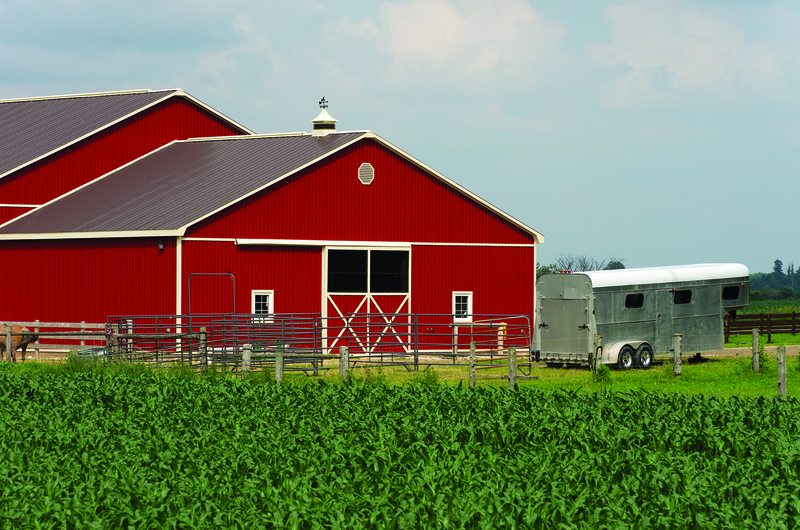 Whether your facility requires arrangements for livestock shelter, machinery & supply storage, crop storage or other types of special purpose structures, we can help you design a solution that will optimize your agricultural operations. 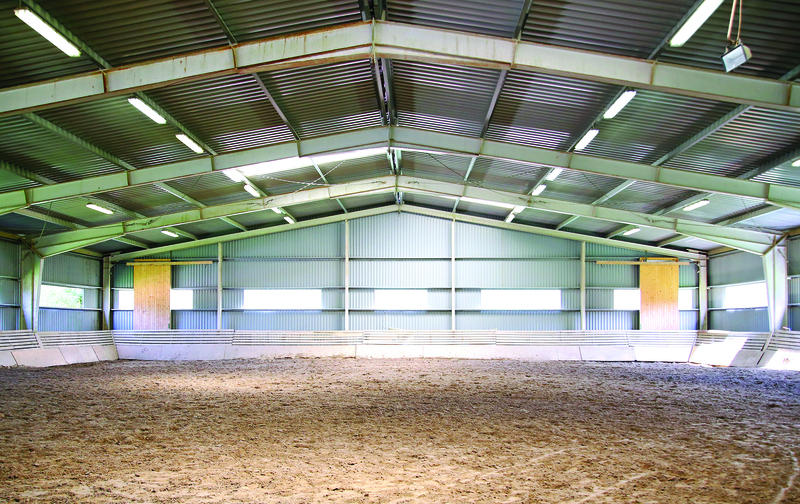 The inclusion of options like light-transmitting panels, insulated panels, unique ventilation and drainage solutions, and lofts offer added benefits for agricultural application.